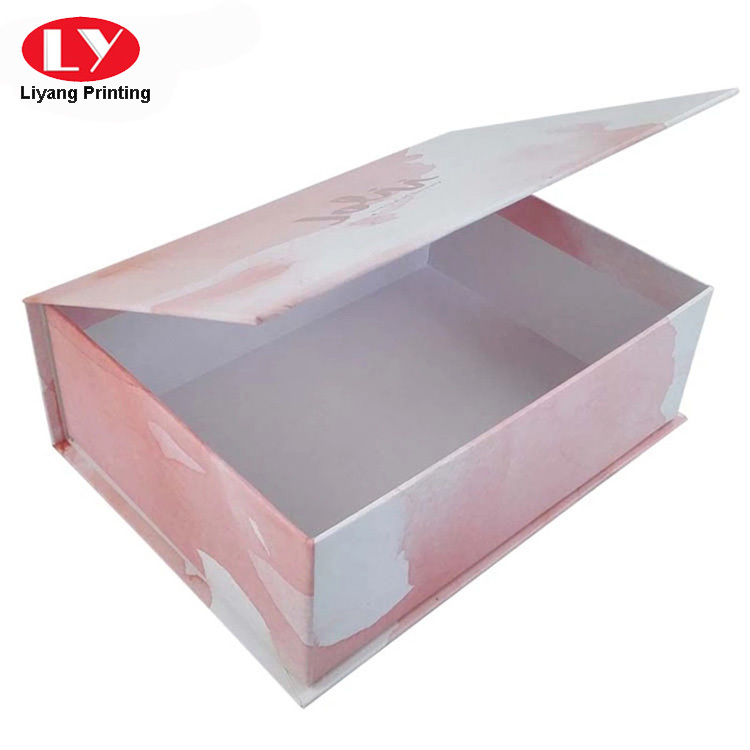 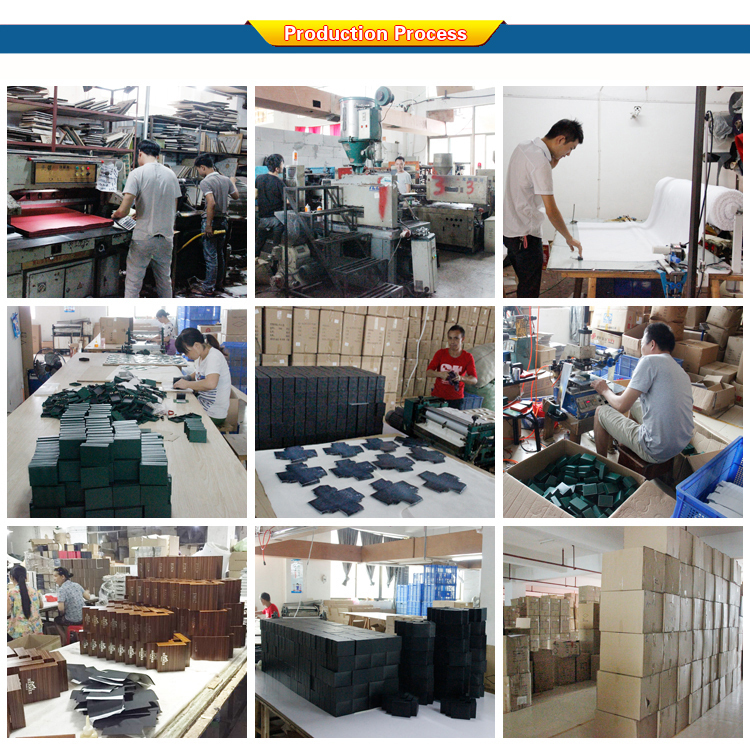 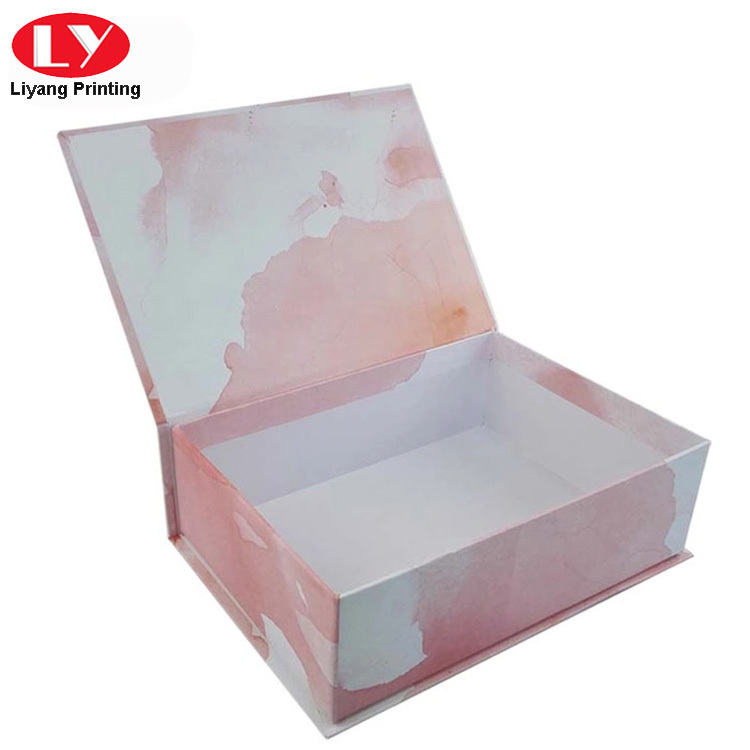 The Book shape magnet box is consist of 1200gsm paperboard , a couple of mangetic to closure , and in order to avoid flat when assembled , if you are interested a clothing box , welcome to contact us , size ,colour , shape is according with your requirement to custom made! 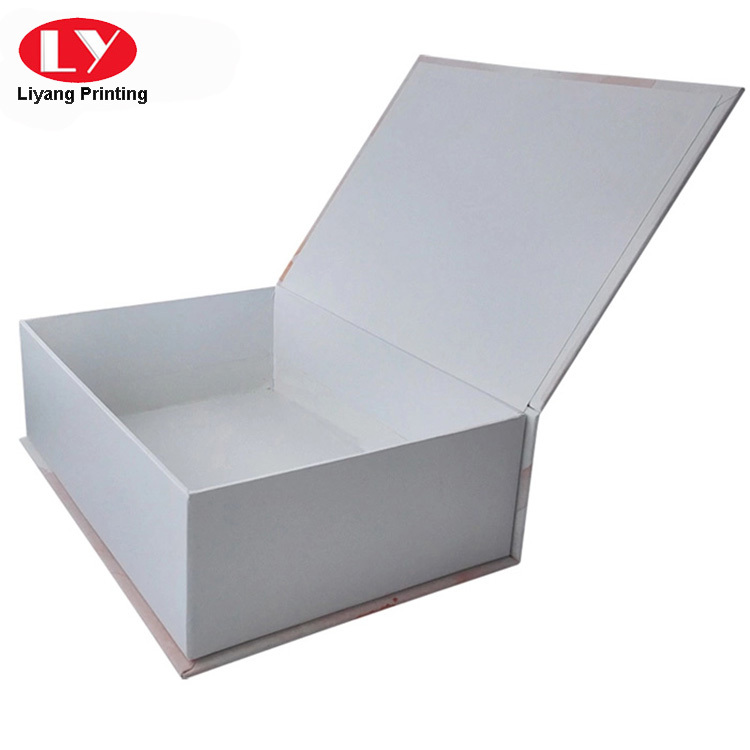 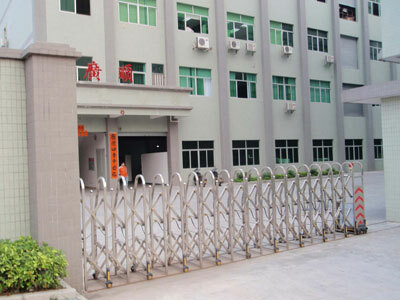 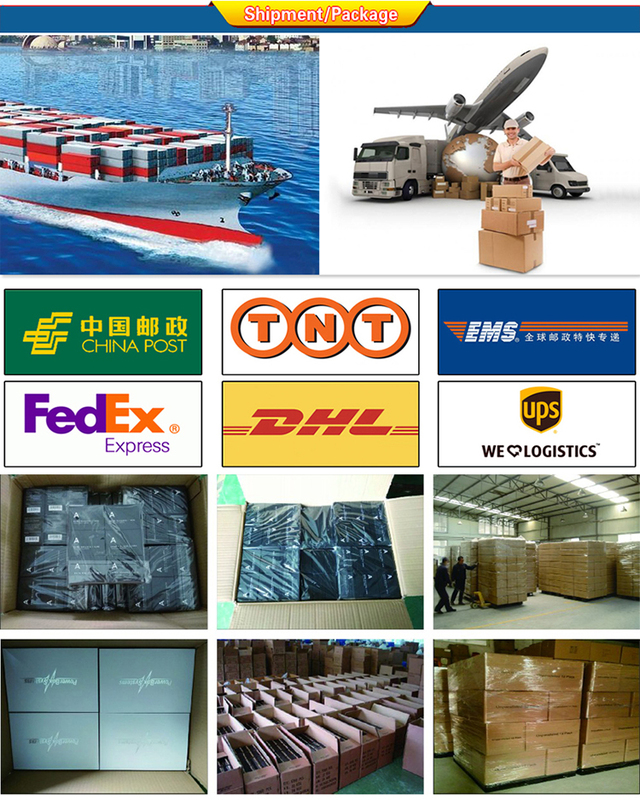 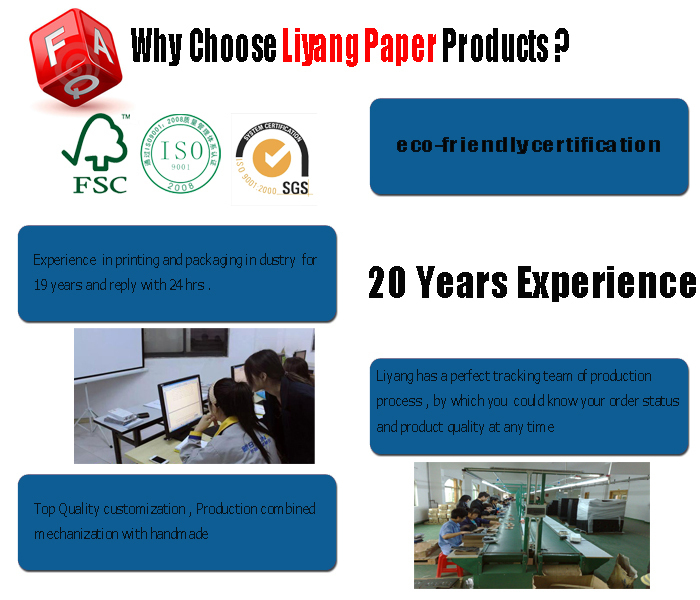 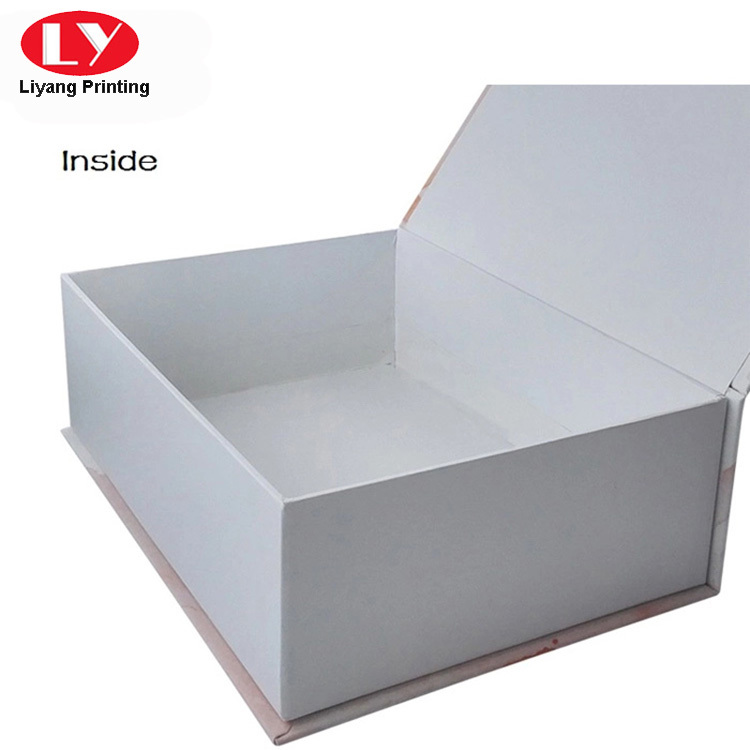 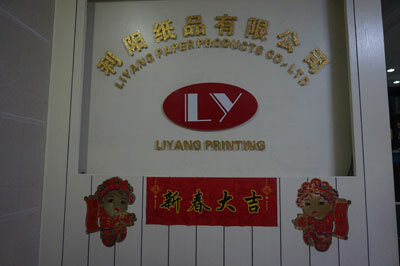 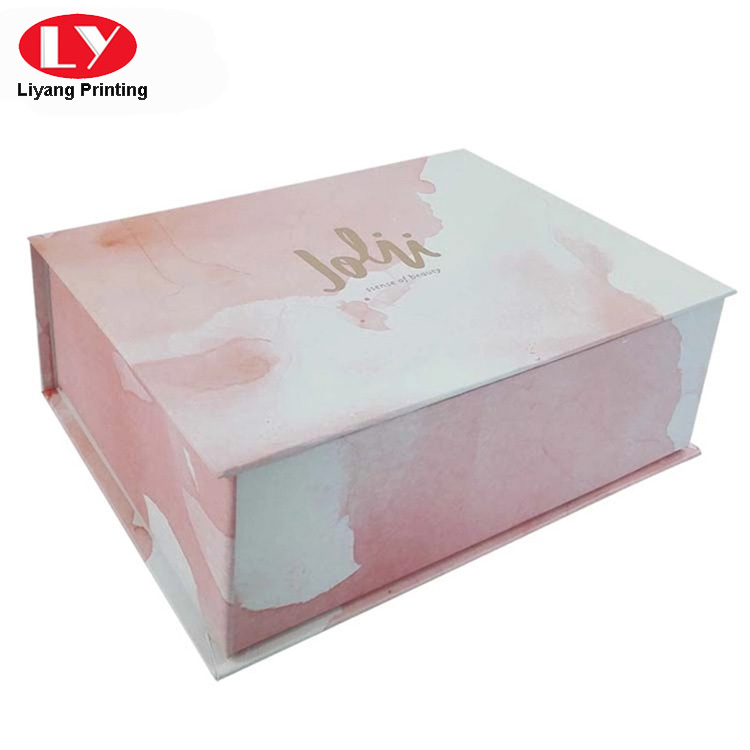 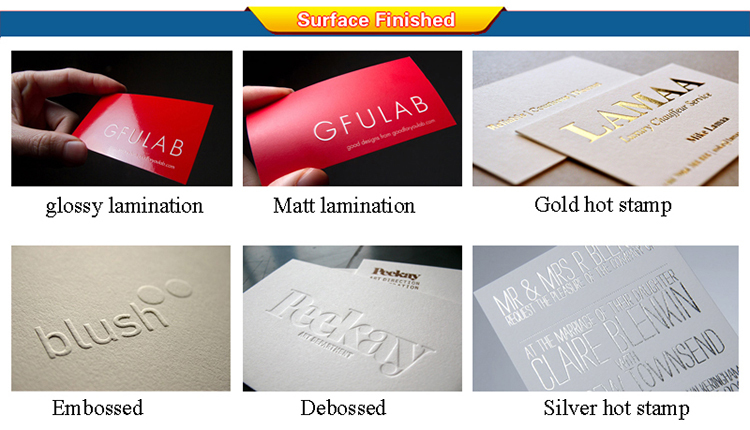 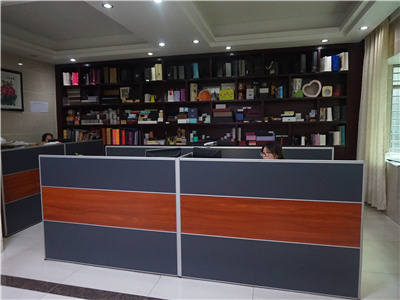 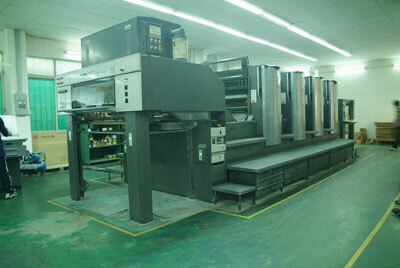 contact Liyang printing with your full details. 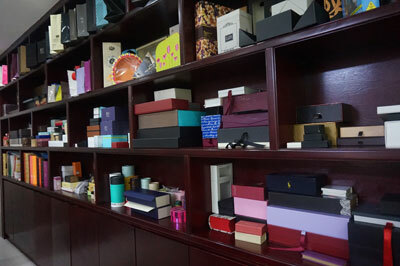 More Detail Pictures of Custom books shape magnet box printing for your reference .